Bufflalo Trace and Cointreau Manhattan. I have upped the game in my cocktail making lately. I have made a ton of infused simple syrups. 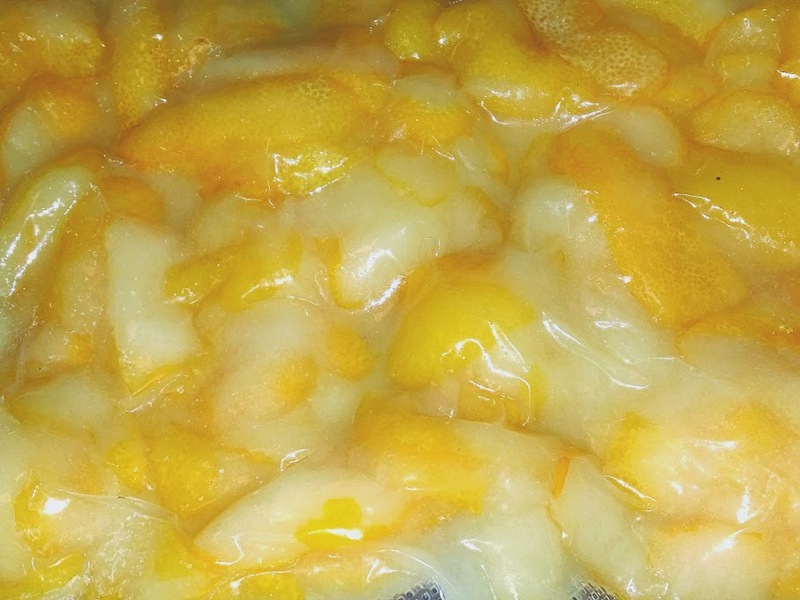 I also tried my hand at Oleo Saccharum. The verdict is out…but I am pretty sure I will make it again. Shifting gears…HomestarRunner is BACK! That makes me very happy. I hope there are some new Teen Girl Squad toons soon. Vision Grill…Not a Big Green Egg. We made the plunge and got a kamado grill. Hopefully it will be here this week. I can’t wait to break out some pork shoulder, and all the other fun things you can do with a cooker and a smoker. I have heard great things about the Visions. I am pretty sure I will be happy with it in the long run. I just could not justify the price of a Big Green Egg. I am pretty excited about cooking on it. I have some cool things to share. Hope everyone had a nice and relaxing Independence Day week. Time to get back at it at the office. Definitely hard to believe we have hit the mid-point of summer (and the year for that matter). 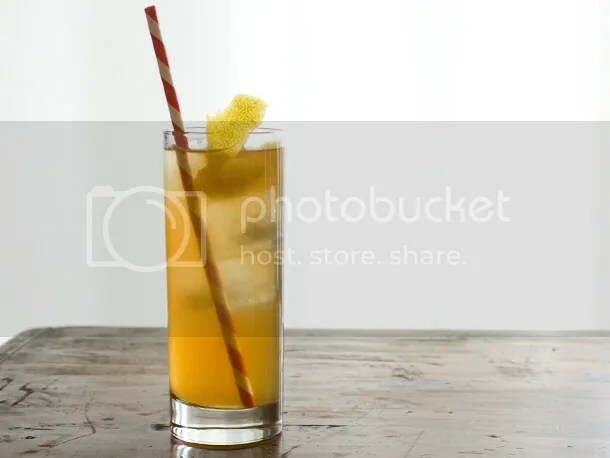 Found this link to some good summer cocktails. I have been on a gin kick lately. Mostly really good gin. This dude is one of the few people in the world that dislikes Erin Andrews. 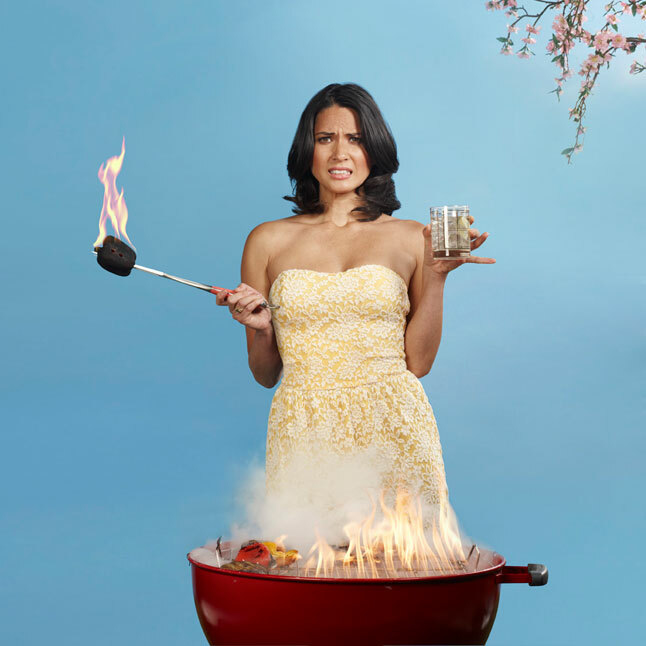 Check out the 8 worst people at your barbecue, and rest assured Olivia Munn is not one of them. I could not go without mentiong how dissappointed I was to learn about the drug-related suspension of NASCAR’s A.J. Allmendinger. If it wasn’t a false positive, then I hope that A.J. can get his stuff together. There is no doubt that he is talented. And congrats to Kevin and DeLana Harvick on the birth of their son…if you read his statement, you realize that despite his reputation…he really is a pretty good guy. ”Waiting on Keelan was the longest nine months of my entire life,” Kevin Harvick said in a statement. ”But time literally stood still when I held our baby for the first time. I’ve accomplished a lot in my life that I’m proud of, but those moments don’t hold a candle to becoming a father and seeing that little face looking up at you. This should do it for this week. Trying to get back into a regular posting habit. I got some good fishing stuff saved up to share. This was just more of a post about drinking.